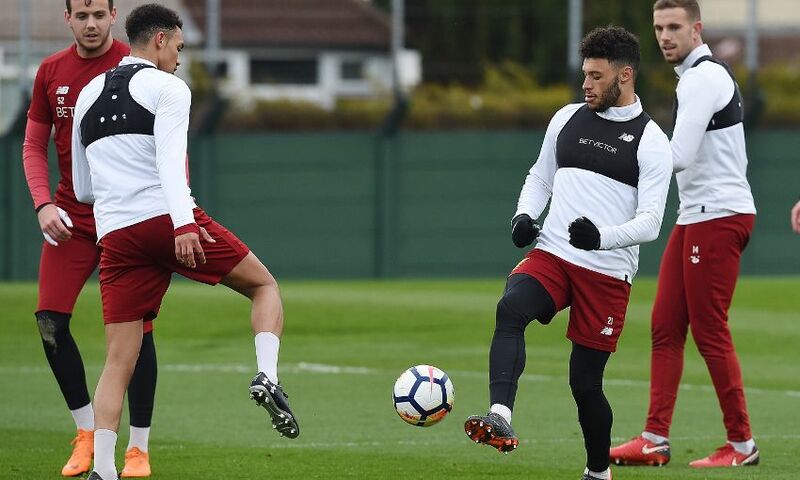 After an incredible Tuesday night at the Etihad Stadium, the Reds returned back to training at Melwood on Thursday to prepare themselves for the weekend clash against Bournemouth at Anfield. 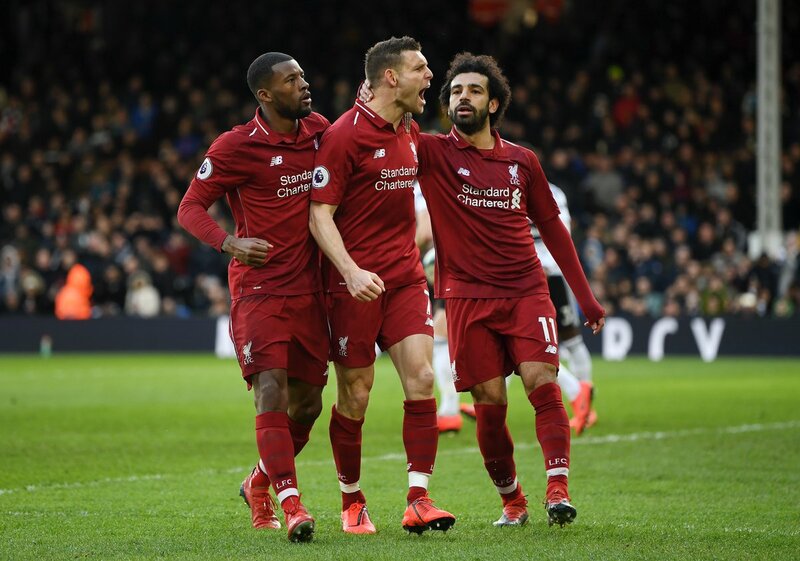 Liverpool won 2-1 against Manchester City at the Etihad in the second leg of Champions League quarter-finals, thanks to goals from Mohamed Salah and Roberto Firmino. The win helped the Reds seal a 5-1 aggregate win. The Merseysiders enjoyed a safe passage to the semi-finals of the Champions League, where we play AS Roma. 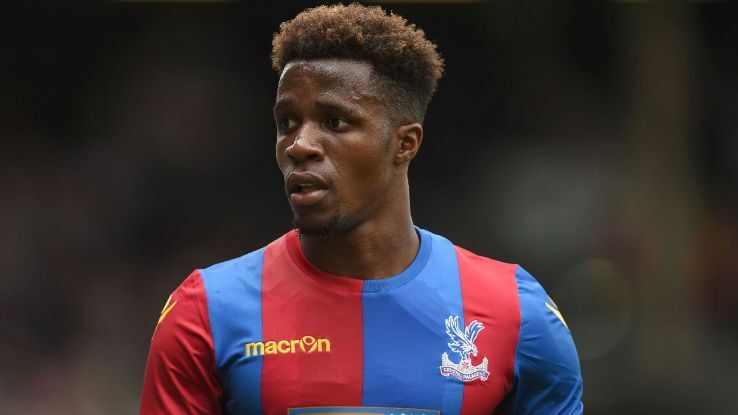 After returning back to training, the players looked in good spirits ahead of the game against Bournemouth. 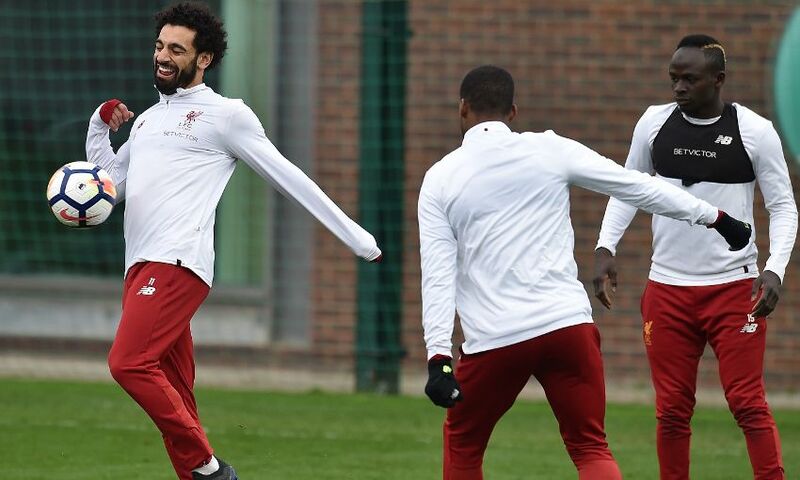 Mohamed Salah joked around and enjoyed the training session with his teammates. 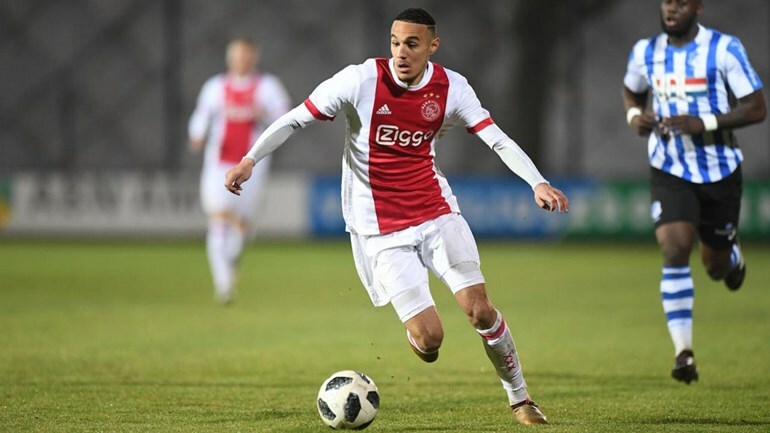 The Egyptian scored in the midweek game against City and that strike took his tally to 39 goals in all competitions. 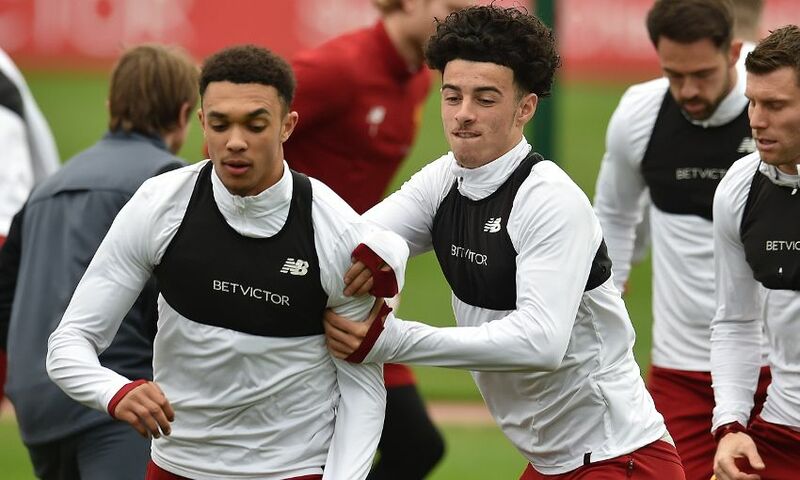 Young right-back Trent Alexander-Arnold and academy star Curtis Jones were snapped competing for a ball as Liverpool geared up for Saturday. 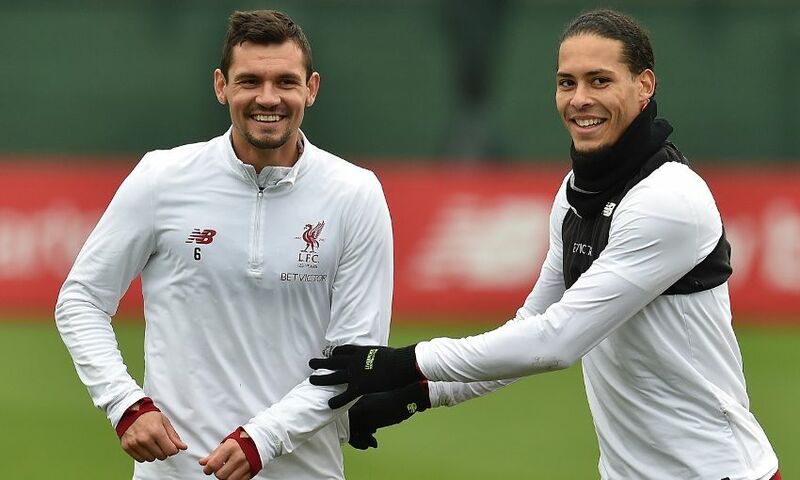 Defenders Dejan Lovren and Virgil van Dijk were spotted sharing a light moment. The duo will be hoping to continue its good form. 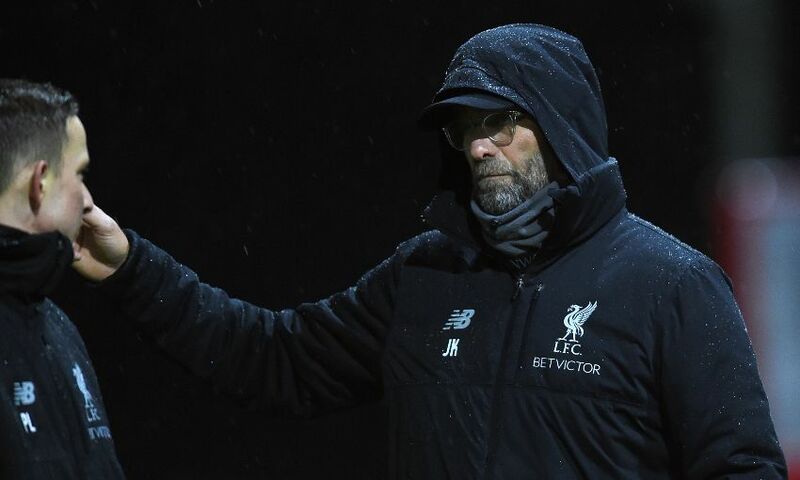 Due to the high-intensity game, we played against City in the midweek, I feel that Jurgen Klopp might opt to rotate the squad and give his key players a much-needed rest. 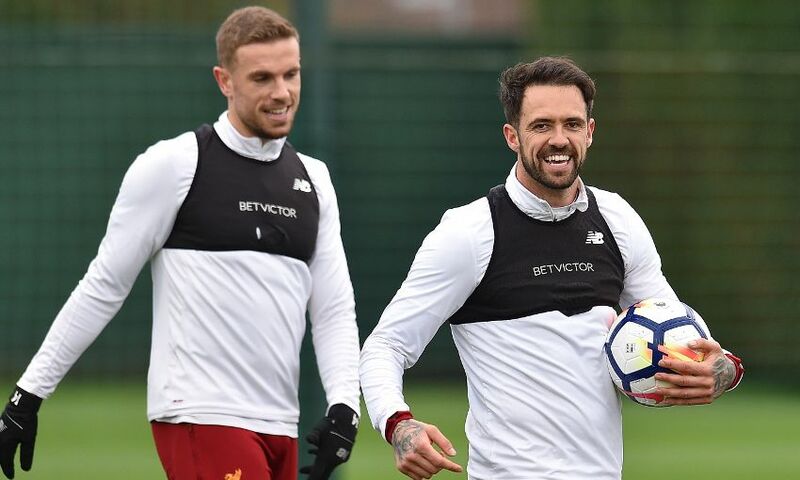 If Klopp decides to rotate the squad, Danny Ings could be in for a start. 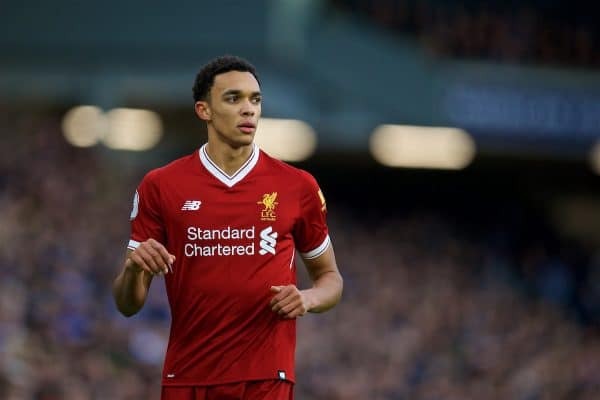 The striker has endured a tough time at Anfield since joining from Burnley a few years ago but has returned to full fitness and is raring to go. Liverpool skipper Jordan Henderson was suspended against City in the second leg and could come back into the starting XI on Saturday. The Reds sit third in the Premier League table, level on points with Tottenham and ten points ahead of 5th-placed Chelsea. A win over Bournemouth would see the Reds strengthen their position in the top-four.